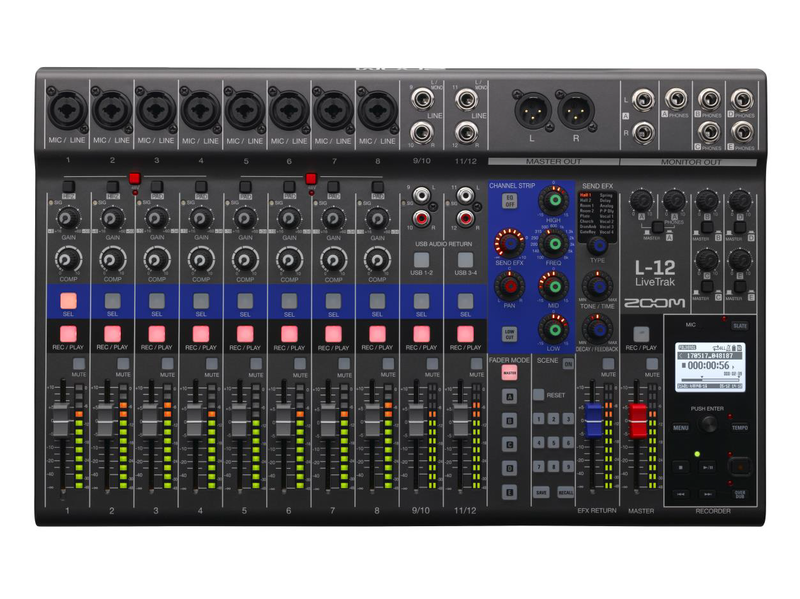 The LiveTrak L-12 is the only digital console that lets you mix your live performance and record up to 12 discrete channels, all while providing five individual headphone mixes for each musician. 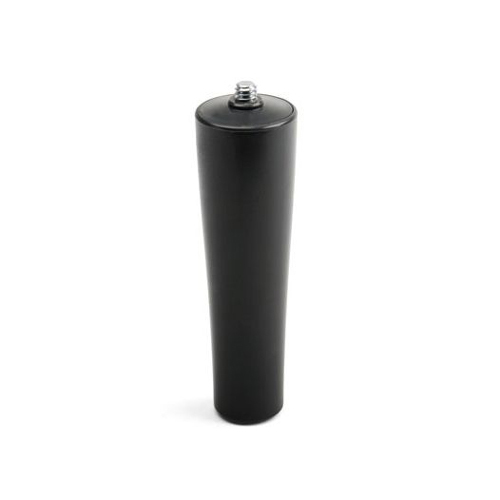 L-12 is the ideal solution for band rehearsal and multi-track live recording. 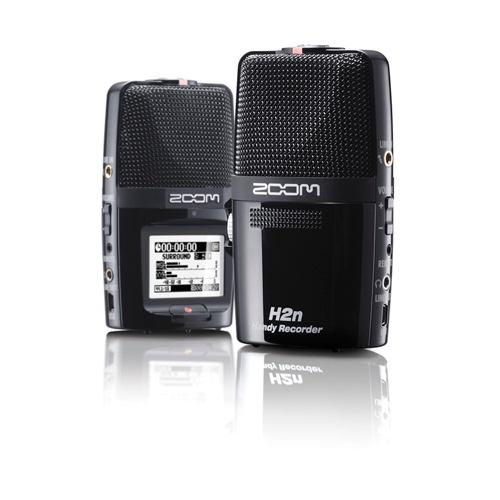 The L-12 lets you record up to 14 tracks (12 channels plus a stereo mix) in high-resolutionWAV Audio (24-bit/96kHz) to SD Card (built-in Zoom Recorder) while simultaneously mixing your live show. Mix and overdub your finished project, or transfer the discrete tracks to your favorite DAW for further mixing and editing. 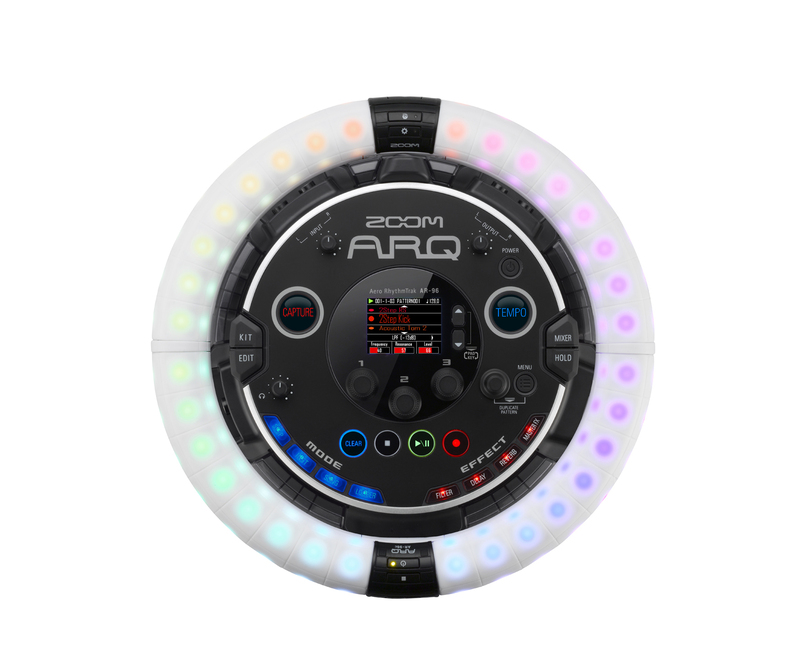 Each of the L-12’s five monitor mix outputs provides an individual mix, allowing every performer a mix that’s tailored to their desire. Since the L-12 can drive headphones or in-ear monitors, there’s no need for a separate headphone monitoring setup. 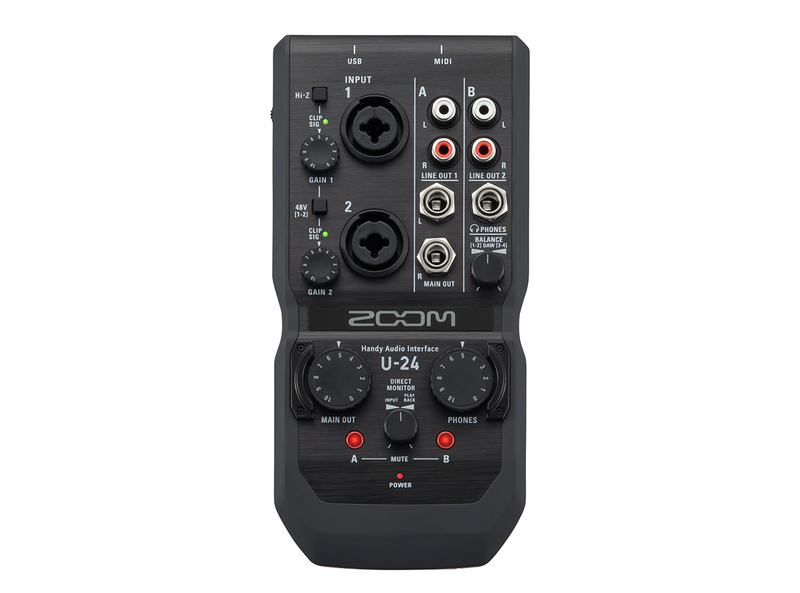 • True 12-track recording on SD Card (built-in Zoom Recorder) and simultaneous 14-in/4-out recording on Mac/Pac via USB Audio.